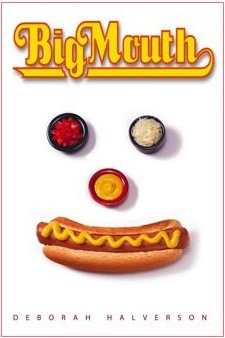 Because my novel BIG MOUTH is about competitive eating, I keep tabs on the Nathan’s Famous Fourth of July Hot Dog Eating Contest each year. Today, Joey Chestnut scored a new world record. Drum roll, please … 69 hot dogs and buns in 10 minutes!